You are a current MNAPABA member for 2018-19 and your dues have been paid (through gala attendance or otherwise). You are not a member of MNAPABA for the 2018-19 year. Mickey Mouse didn’t get to be a household name by accident. Margaret Thatcher wasn’t shy about proclaiming her strength and intention. Who comes to mind when you hear the term powerful presence? Your name better be on that short list. If not, you’re leaving money on the table and powerful relationships in the dust. If you do make the list, are you maximizing your unique differentiators? 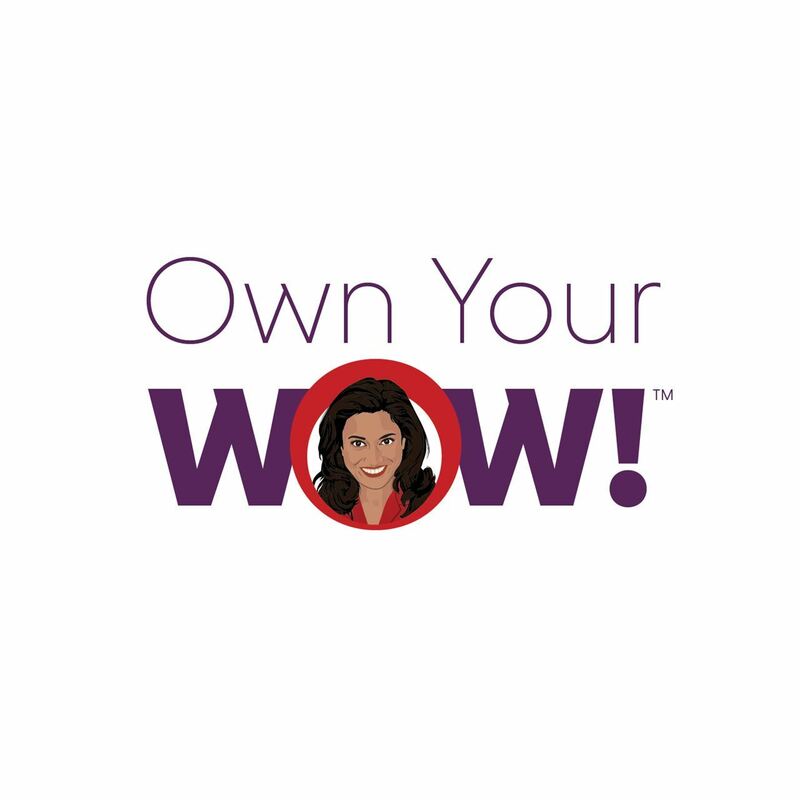 In Roshini’s Own Your WOW!™ interactive keynote, she helps you define and refine the space you consider your area of expertise. She’ll then guide you through the next most important step—showcasing that expertise. 3. Increase your influence now that you know your WOW! Note: Every attendee (whether MNAPABA or member or not) must register individually for this event. Guest registrations are not permitted. A special thank you to NAPABA for their support of this event.